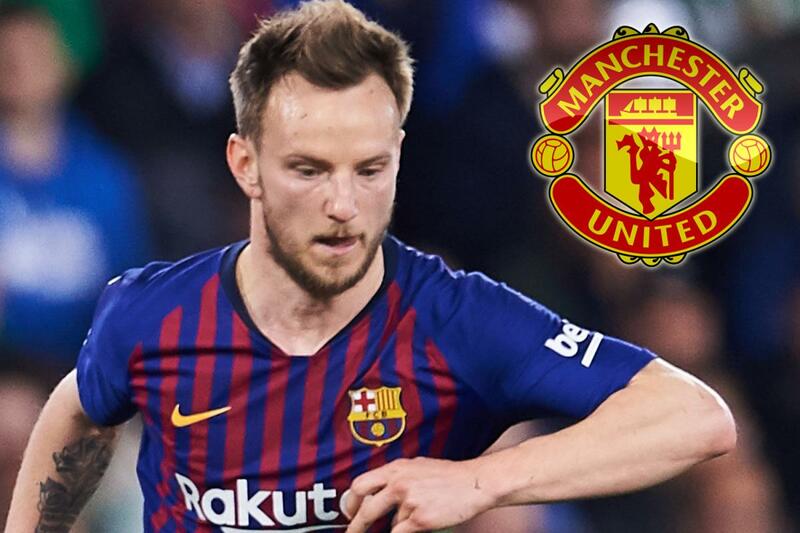 Barcelona are reportedly open to selling Manchester United target Ivan Rakitic. Mundo Deportivo claims the Croatian could be heading out of the Nou Camp this summer for £43million, with Inter Milan also keen. Barcelona have spent £70million on Ajax youngster Frenkie de Jong. And they are now looking to raise funds as they plot a move for Atletico Madrid ace Antoine Griezmann. Rakitic, 31, has been at the club since 2014 after joining from Sevilla. He has since gone on to win three La Liga titles, four Copa del Reys and the 2015 Champions League. And Jose Mourinho reckons Rakitic is one of the best centre midfielders in the world. But Barcelona are now prepared to let him leave as they usher in a new era. And another player possibly heading out of the Nou Camp is Philippe Coutinho. Like Rakitic, he has also been linked with United. While Chelsea have emerged as a possible destination if their transfer ban is overturned.